Provide instructional leadership that will be used to stimulate the growth of intellectual property among all stakeholders and build capacity of teachers in order to improve student achievement in the area of STEM. I am a currently the Director for Abundance Eductational Consulting, LLC. 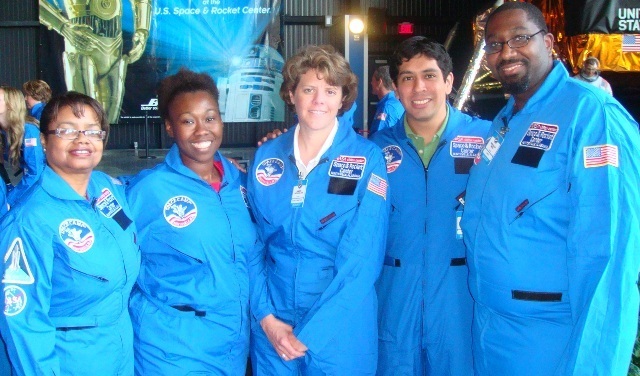 In this position I have worked as the Consulting Outreach Program Coordinator for the NASA CBER Stars Program on the campus of Texas Southern University for elementary, middle and high school students. 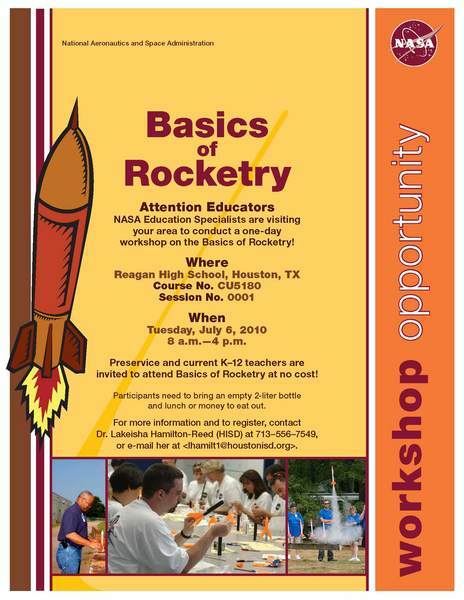 This program works in collaboration with NASA to provide learners hands-on instruction and field experiences in the STEM areas. While in this position, I have also worked as the Dean of Instruction at the Historical Phillis Wheatley High School under the leadership of David Edgerson. 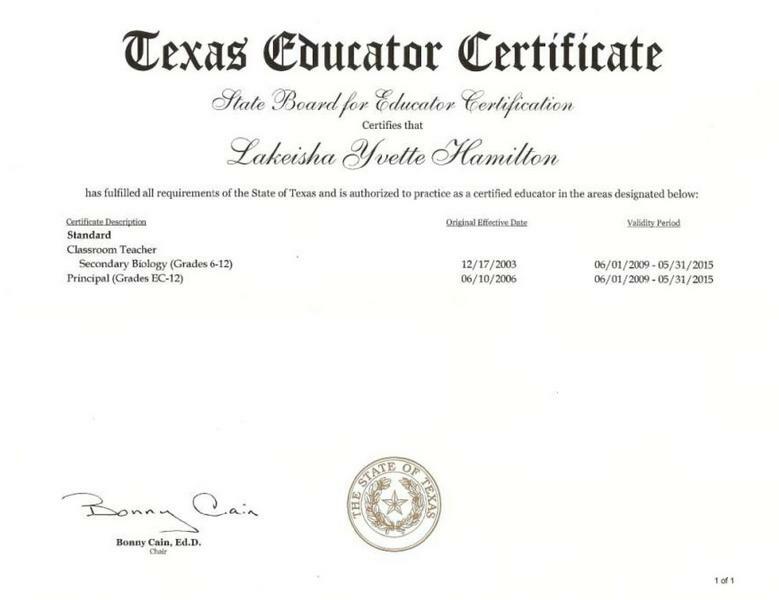 Prior to this role I served as a curriculum specialist in the A2TeaMS (Academy of Accomplished Teachers in Math and Science) for the Houston Independent School District, and provided instructional coaching for a cohort of math and science teachers within the Houston Independent School District. 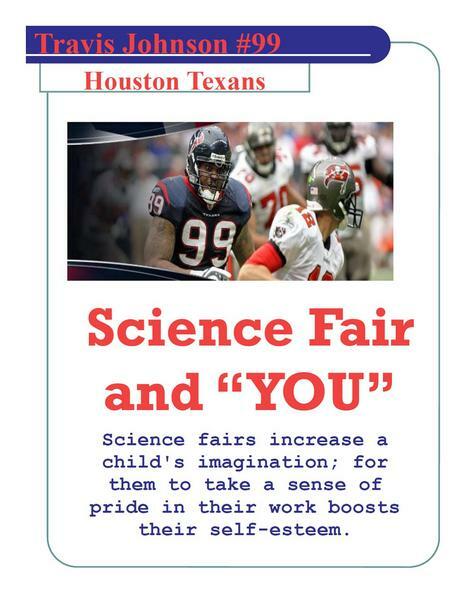 Throughout this time I observed Science teachers struggling with incorporating Literacy within the classroom. 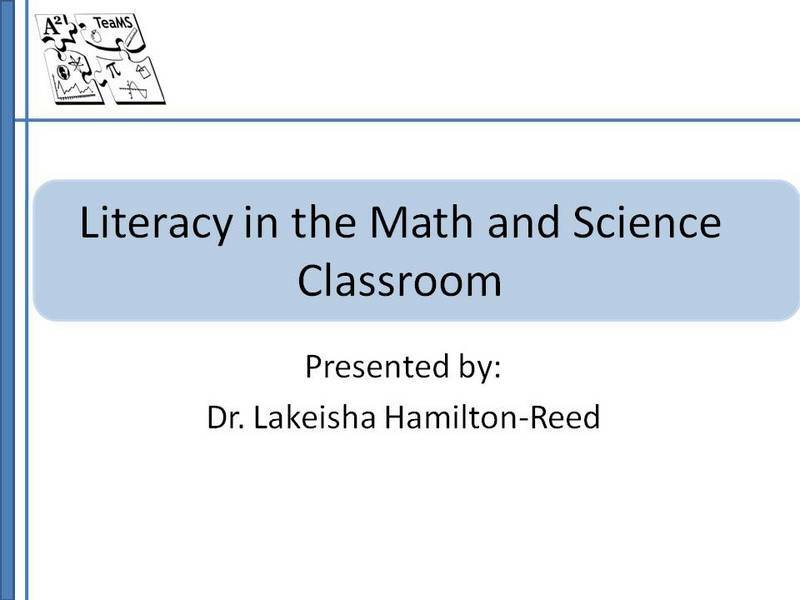 This experience prompted me to pair with the Literacy Specialist within our district and provide both district and state trainings for Science teachers on Literacy best practices in the content area. 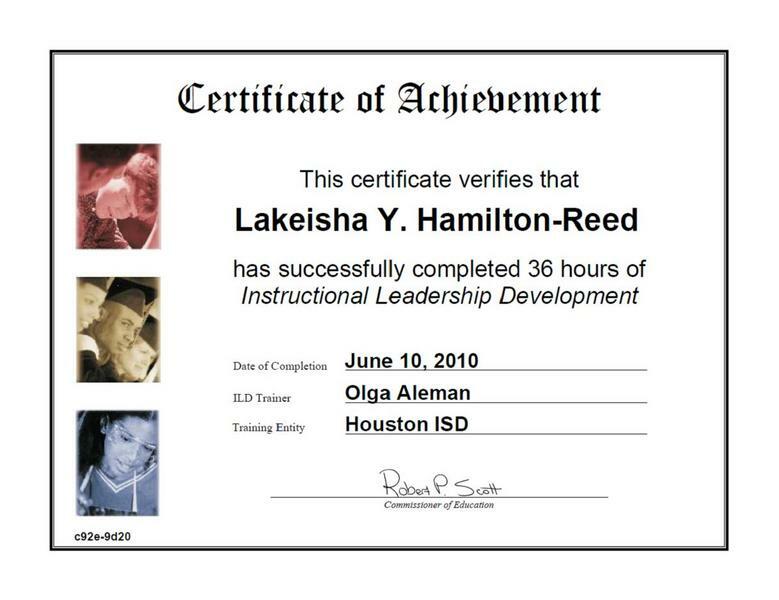 In addition to instructional coaching, I provide curricular support within the district to develop 5E lessons and administration of quality professional development. 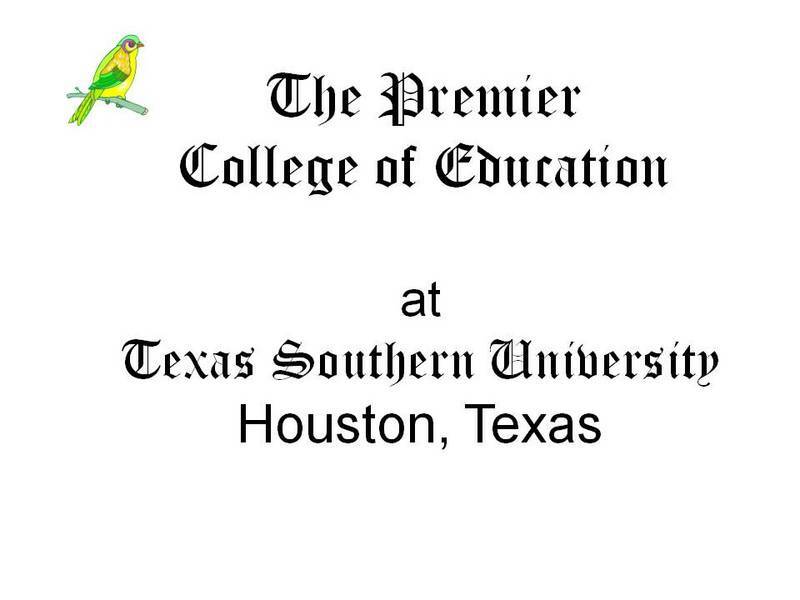 I have also expanded my efforts to fulfill the role of Science Pedagogy instructor with the College of Education at Texas Southern University. In this position I provide instruction on how to embed best practices and pedagogy in science content. All in all, as an educator, my goal is to leave every environment better than it was prior to my arrival. I strive to empower those that are in my classroom to do great things outside the scope of what they consider is their limit. Limits are parameters that individuals place on themselves to remain protected from the unknown. The unknown, however; is inevitable and will take place even if limits are maintained. Space exploration, the invention of the iphone, and nanotechnology would have never evolved if individuals operated within their limits. I would appreciate the opportunity of a personal interview to review other facets of my career that would serve beneficial to your present endeavors. 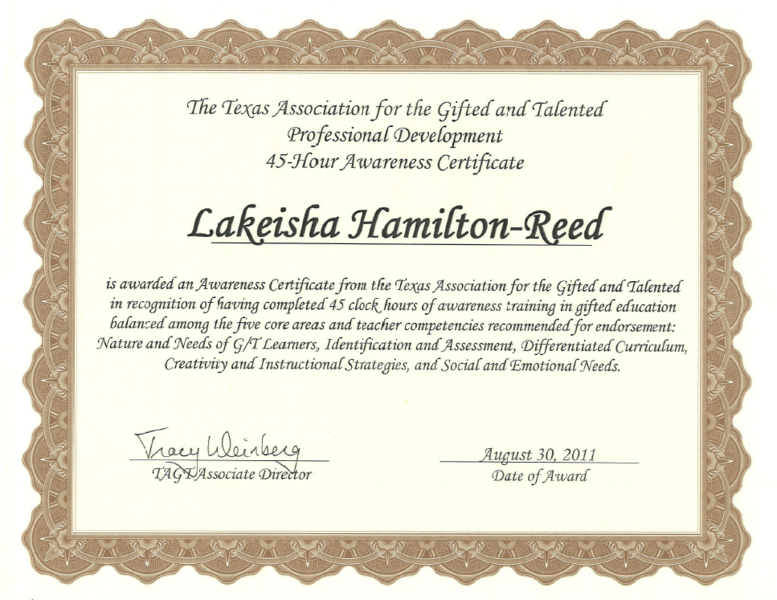 Evaluated student performance and disaggregated data from benchmarks and prior TAKS examinations. Awarded Science Teacher of the six-weeks based on student performance on district benchmarks. Taughtsubject matter in a format that would ensure that all state objectives are covered efficiently and effectively. Empowered students with content knowledge to combat state mandated exams. Planed lessons that included modifications for different learning styles and modalities. Sponsored and managed the activities and finances of the schools cheerleading squad. 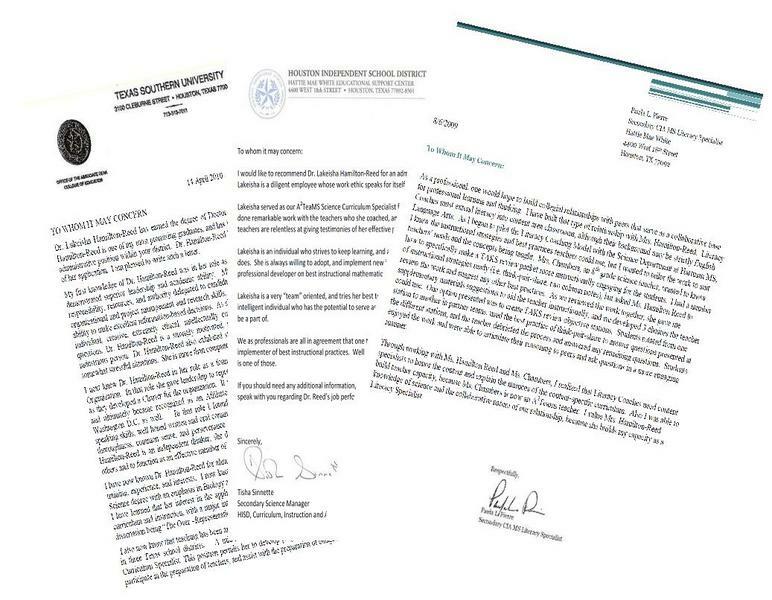 Disseminated content that would ensure that all state objectives were mastered by learners. Organized effective lessons to ensure so learners received a full understanding during the learning cycle. 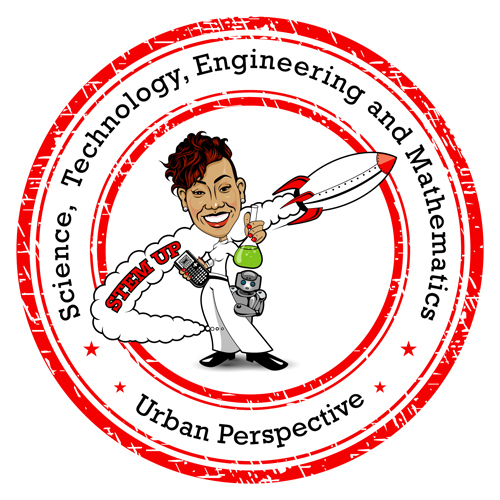 Develope outreach programs for area university’s in the area of STEM (Science, Technology, Engineering and Math) education for grades K-12. Supervise campus instructional and discipline during transition to new leadership in the capacity of Principal. Network with district campus leaders to identify students that would benefit from instructional program to ascertain proper grade placement. Lead recruitment program to meet quarterly goals for student enrollment and retention. 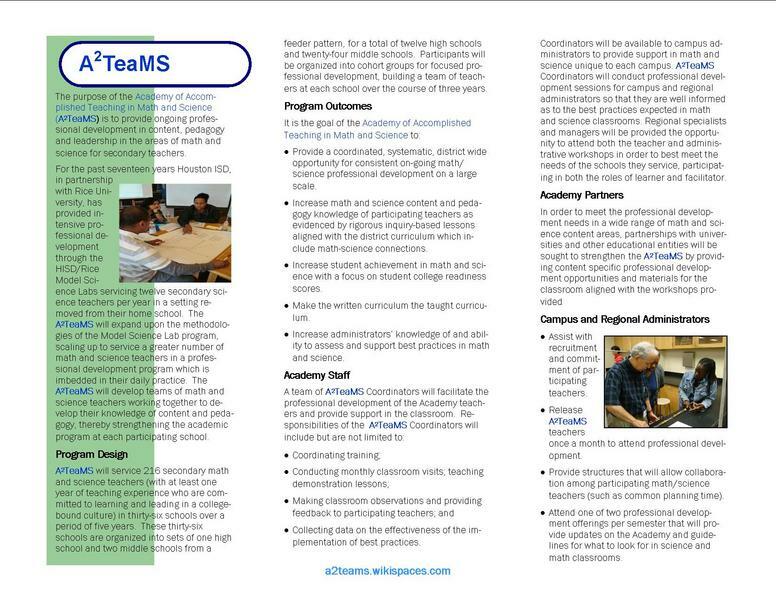 Supervised, planned, developed, and implemented campus wide assessment plan. Supervised counselors to ensure that proper scheduling and assessments are render to enhance college and career readiness standards. Identified, coordinated, developed, planned and delivered teacher professional development in best practices. Networked with campus groups to establish collaborative framework for teachers to derive best practices and TEKS aligned assessments. Coordinated campus-wide tutorial program based on student needs and instructor strengths. Reviewed campus data to establish trends and make instructional recommendation. 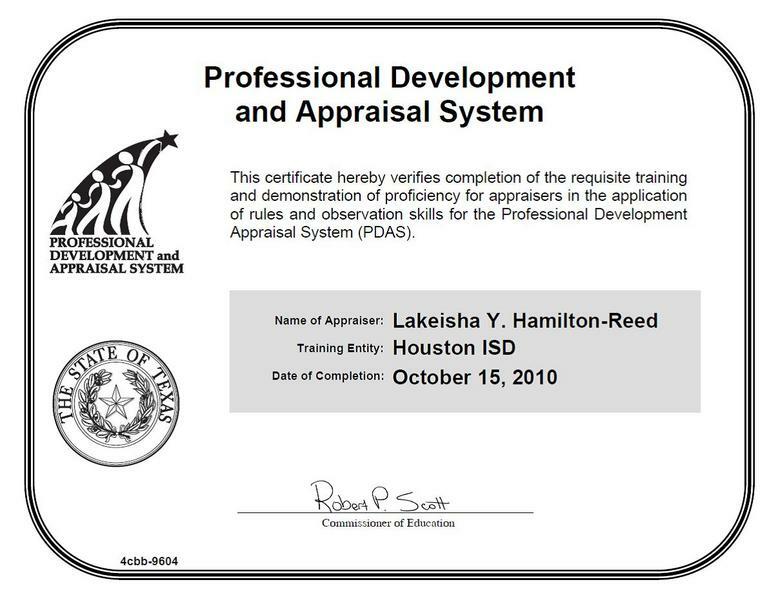 Supervised, planed, developed, and implemented professional development designed to increase student achievement. Identified, coordinated, developed, planed and delivered teacher professional development science teachers and administrators. Provided support in the development and implementation of district science programs. Advised and collaborated science departments on the development of curriculum, teaching strategies and training as specified in their school improvement plans. Remained abreast of current trends and procedures. Developed "Beginning of the Year Assessment" for 6th, 7th and 8th grade science. Instructed future educators on content and pedagogy. Reviewed trends in education and psychological studies that would increase leaner outcomes. Empowered students to seek methods that serve a varied array of learning styles and modalities. Planned staff developments that promote innovation during planning and development of learning experiences. 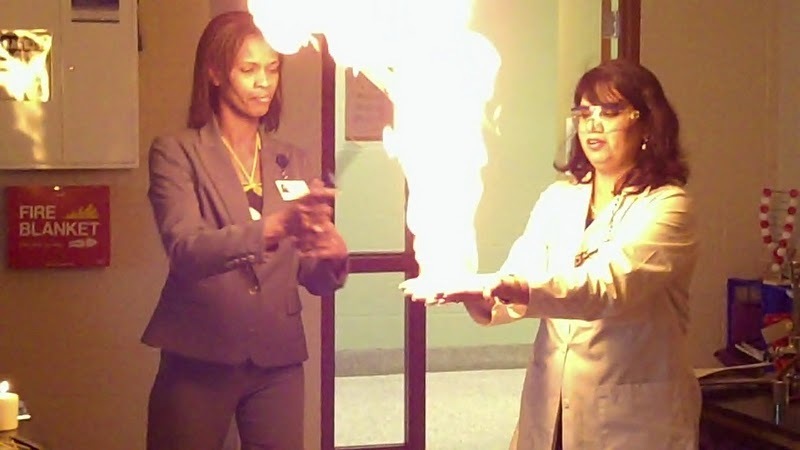 Disseminated pedagogical knowledge to undergraduate students with a focus on Science content. Collaborated with stakeholders to provide research based instructional methods to future educators. Advise future educators in areas of differentiated instruction, and implementation of various instructional models. Evaluated modules to determine the effectiveness of instructional methods used during lesson dissemination. Performed research with the college of education that added value to experiences of urban learners, and how it impacts student outcomes. 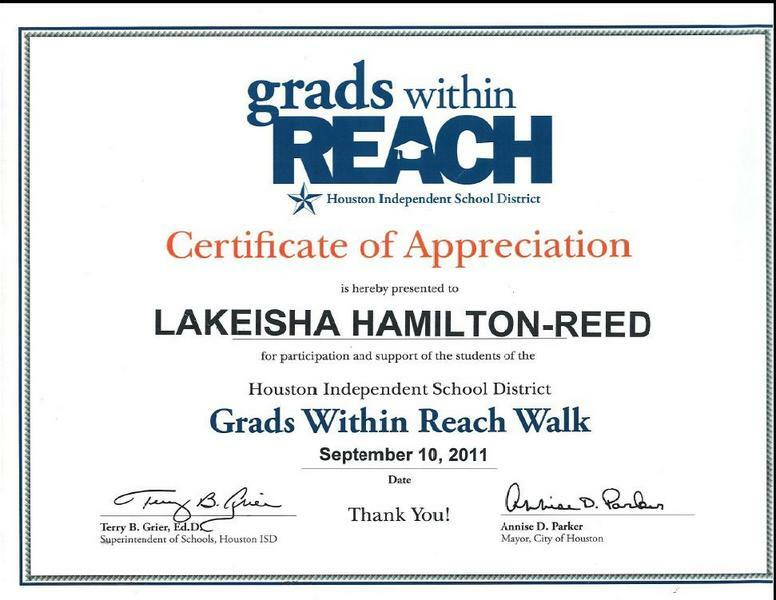 Supervised implementation of grant funded programs within Houston Independent School District. Managed collection of data from various stakeholders in order to evaluate program effectiveness. Worked with building leadership teams to design continuous improvement models responsive to data. Collaborated with building administrators, teacher leaders and staff to create a coherent approach to staff development. Coordinated training that supports reading, math, writing and science which aligns with the both district and state initiatives. Provided leadership and coaching training for department chairs, counselors, and teacher leaders. Peltier-Glaze, B., Johnson, J., Bailey-Perry, D., Hamilton-Reed, L, (2010). Teachers as Canaries, Lacking Control over Classroom Condition but continuing to Teach Anyway Article submitted to National Association of African American Studies. Johnson, J., Hamilton-Reed, L, Rush-Jackson, L., Sharkey, D., (2008). Philtecs: Impacts of Philetics Culture and Climate on Outcomes of Schooling for African American Learners Enrolled in Niceville ISD, National Association of African American Studies.